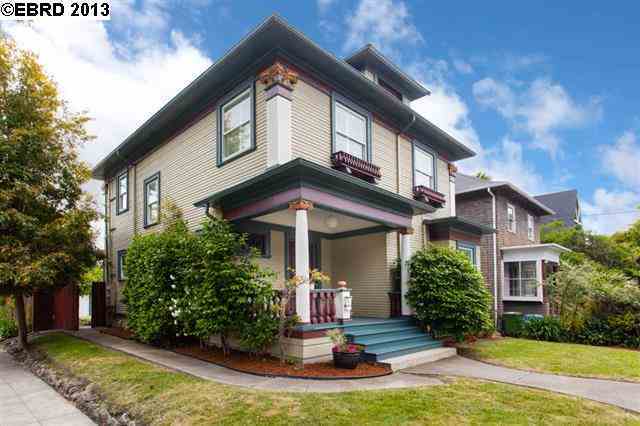 Classic Victorian Home with 1bed/1bath cottage in rear with own separate entrance. Main house has 3bed/2bath and features hardwood floors, updated kitchen, convenient office nook, large pantry, elegant dining room with built in bookshelves and much more . . . stop by and see!